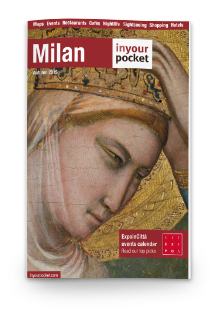 With MilanoCard MAXI enjoy the best of Milan for 48h free admission to eight of the main attraction of the city. In the MilanoCard MAXI are included the terraces of Duomo. Use your map to sightsee independently, enjoy discounts on tours and activities, and make use of vouchers for select shops and restaurants. Your standard MilanoCard MAXI includes a hop-on hop-off tour or free public transport (choose at your arrival). MilanoCadr MAXI is valid for 48 hours with free attractions admission. 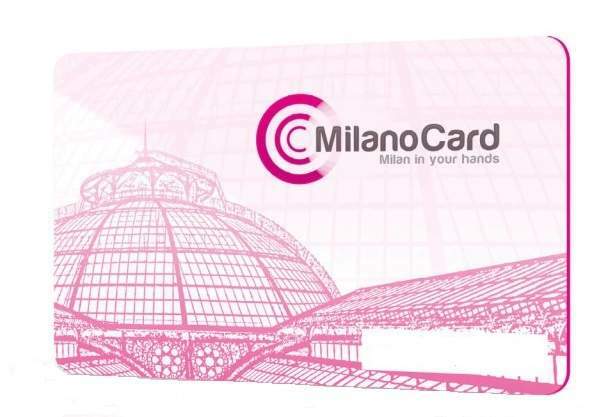 Pick up your MilanoCard MAXI only at the Milan Visitor Center in central Milan, Largo Cairoli 18 (near Sforza Castle) or at Milan Central Station.